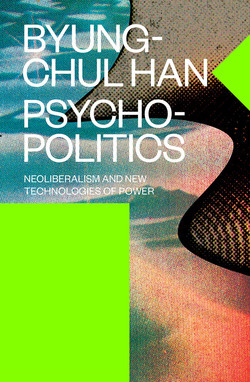 Byung-Chul Han, studied metallurgy in Korea, then philosophy, German literature and Catholic theology in Freiburg and Munich. He has taught philosophy at the University of Basel, and philosophy and media theory at the School for Design in Karlsruhe. In 2012, he was appointed professor at the Berlin University of the Arts. Han’s other works available in English include The Burnout Society, The Transparency Society and The Agony of Eros.